Soulhub Journal is a destination of inspiration. Real stories with real soul. There is a very special magic weaved throughout the pages of this journal. The latest journal (read more about it here!) was released in November 2018 with the next journal set for release this Spring. Issue 03 of Soulhub Journal is a beautifully curated collection of stories and illustrations with varying thoughts, emotions, beliefs, experiences and inspiration for your travels (and day to day life!). You know, the important stuff. 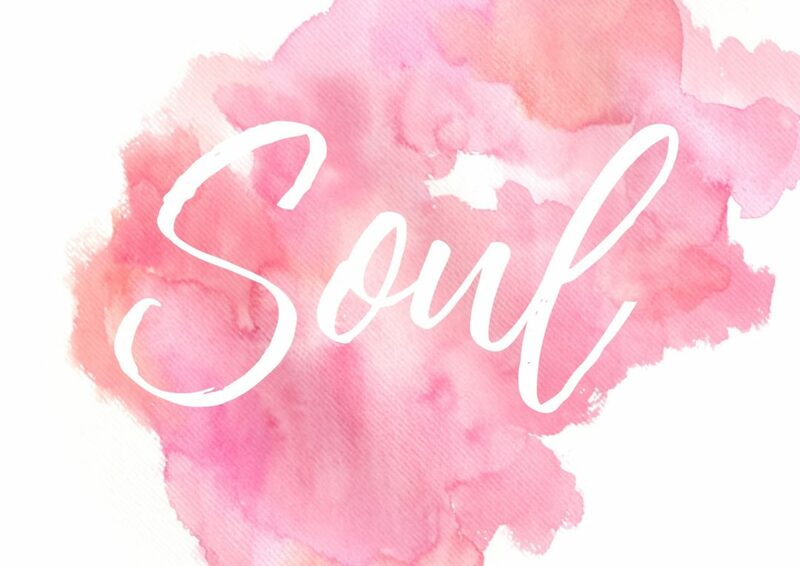 Soul places, soul food, soul words and soul people – that’s what Soulhub is all about. Soulhub Journal 04 is out this Spring, so keep an eye out!